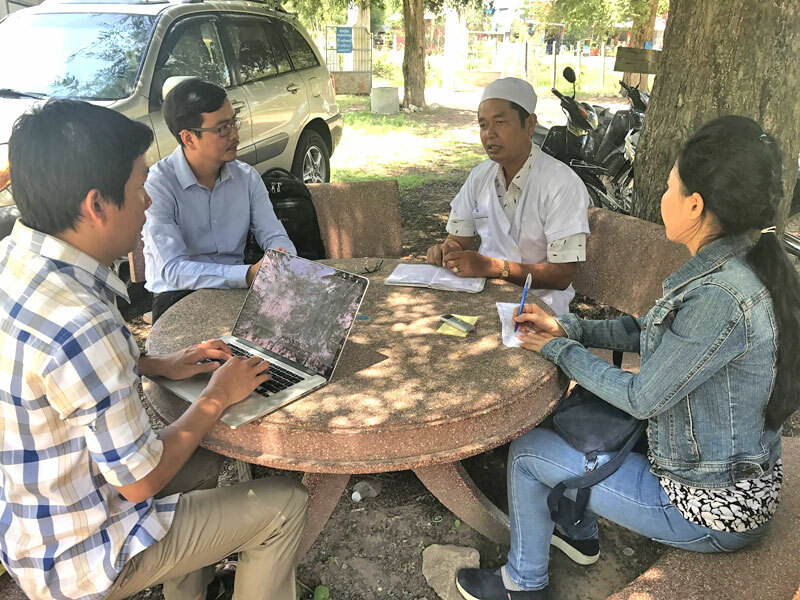 This blog updates on the Cambodian national disease reporting hotline project, a collaboration between the Cambodian CDC, Skoll Global Threats Fund and InSTEDD. 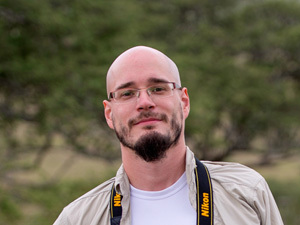 For background information on the project visit here. 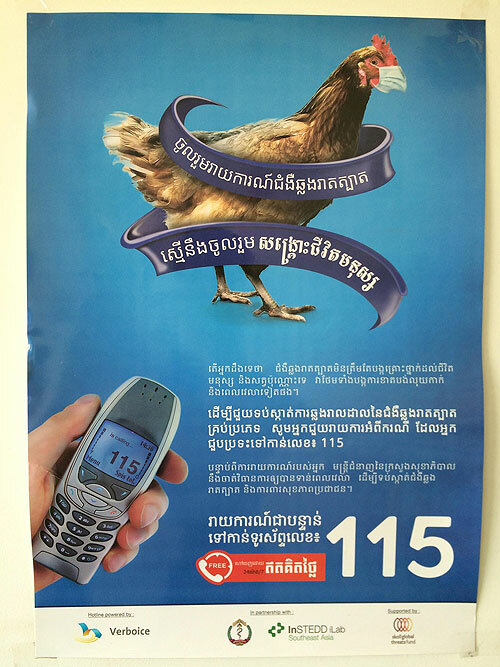 Poster advertising the 115 hotline in Cambodia. 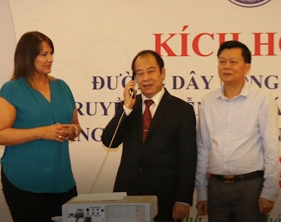 Launched in January 2016, ‘115’ is a free-to-the-public national hotline that enables the general public and healthcare workers in Cambodia to access information and submit disease reports by dialing 1-1-5 on any phone. Just a few days into 2017 the hotline received its most important calls yet. A spike in call volume and a report from a rural health worker to the hotline in the first week of January led to early detection of a deadly strain of flu outbreak in the Svay Rieng province which borders with Vietnam. 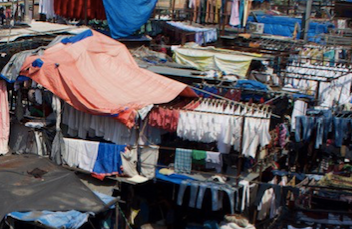 The CDC office in Cambodia credits the calls for the basis of a rapid response investigation and control of the outbreak that saved lives and limited suffering. Chart demonstrates number of daily calls to 115 hotline between January – April 2017. 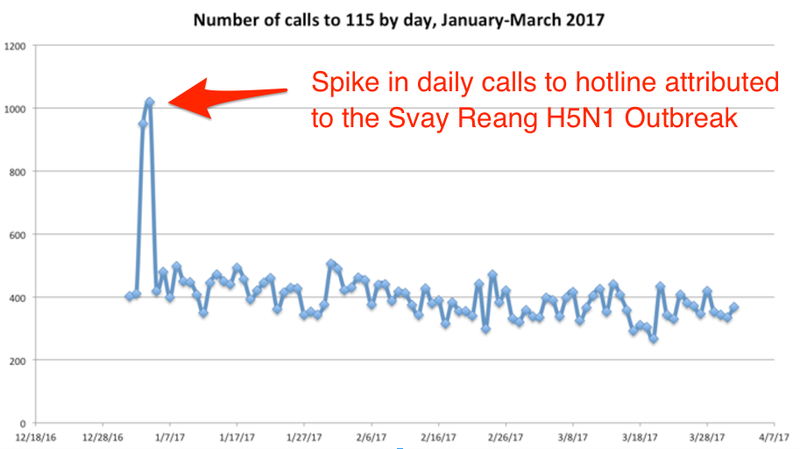 The Svay Rieng outbreak detection and response story was not known to the iLab SEA team until it was uncovered during data analysis of the 35,000 total calls that came into the hotline in three months later. The CDC Cambodia and InSTEDD team have since agreed to prioritize the ability to quickly aggregate and visualize hotline call data in an actionable format. 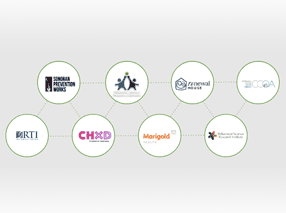 It is also important to note this data work is made possible by a rigorous process by the 115 partners that ensures security and privacy of the hotline callers. 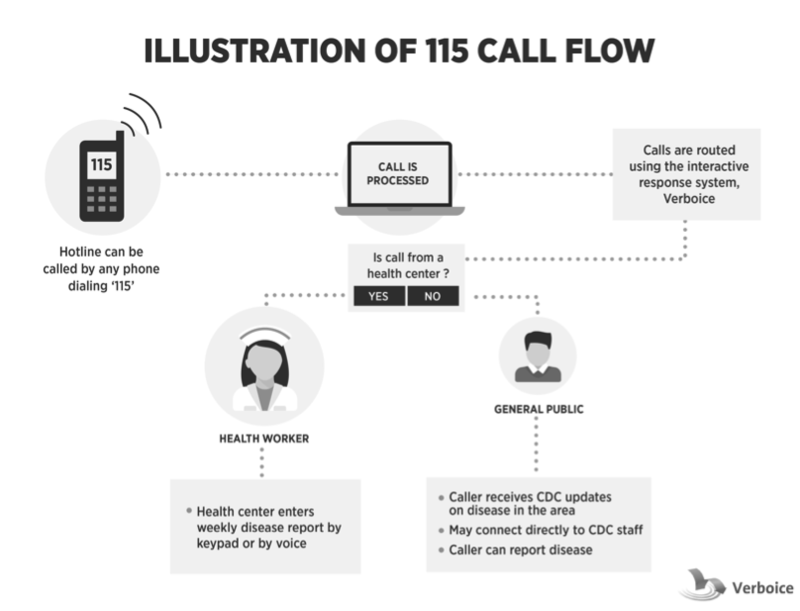 Along with advancement on the data analytics, there is a growing adoption of the hotline in Cambodia thanks to an extensive training campaign led by the CDC Cambodia and World Health Organization. 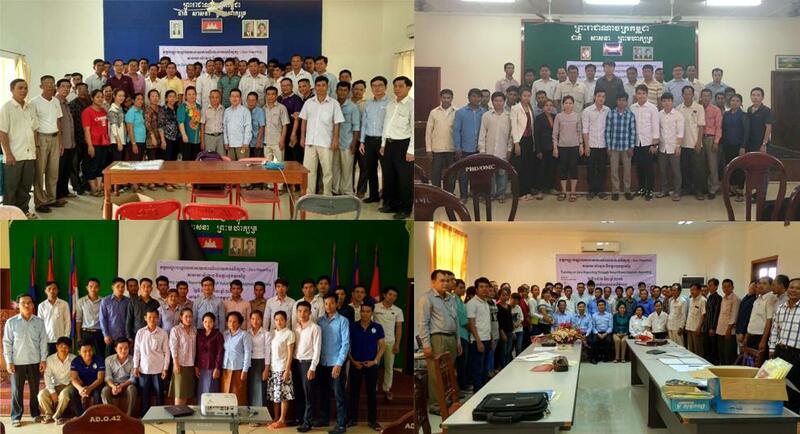 To date, health staffs in all twenty five of Cambodia’s provinces have received training on using the 115 hotline – including 1,350 health staff at provincial health departments and hospitals, operational districts, health centers and referral hospitals. 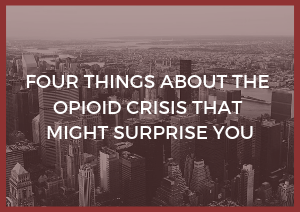 From conducting initial training and getting feedback from users of 115, the hotline itself has been improved since launch in order to better serve a dual purpose of engaging the general public and the public health officials reporting disease data. 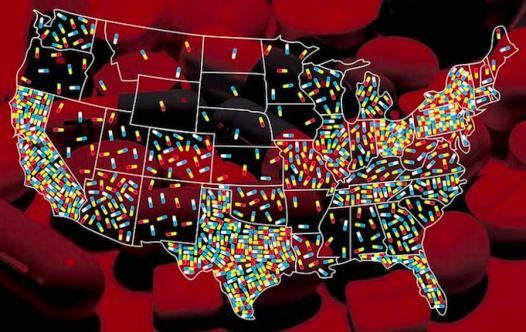 The hotline was modified based on the feedback to automatically recognize incoming phone numbers of public health officials so that they could be routed directly to a special menu for disease reporting. Recognizing the importance of feedback and capacity building, refresher training and interviews with public health users are ongoing in the project. In the second half of 2017 the team intends to uncover more areas for improvements and start planning for long term sustainability of the hotline. iLab SEA and Cambodia CDC interview a public health official about 115 hotline. The iLab Southeast Asia team is equally eager to see the hotline impact extend and expand. “InSTEDD iLab is happy to work with the CDC Cambodia to monitor the 115 hotline and to continue to innovate to ensure continuing success,” said Chheang Kakada, 115 hotline project manager at InSTEDD iLab Southeast Asia. Stay tuned to the InSTEDD blog and follow iLab Southeast Asia on Facebook and Twitter for the latest updates as we combat disease spread with the 115 technological innovation.